Professional artists know that varnishing your finished work is an important step, and one that should not be neglected. Varnishes act as a protective, sacrificial layer over your finished artwork, protecting it from dirt and grease and other airborne pollutants, which would otherwise come into contact with the paint. 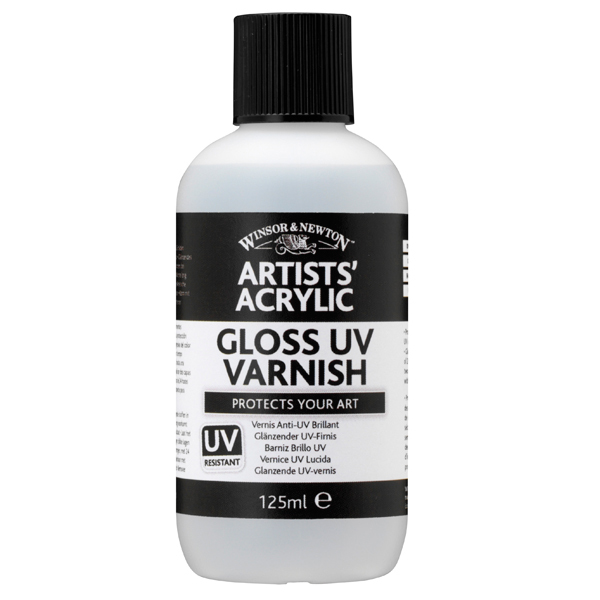 This varnish also contain a UV protective agent which improves lightfastness and protects from other UV damage such as fading or colour shifting in tone. 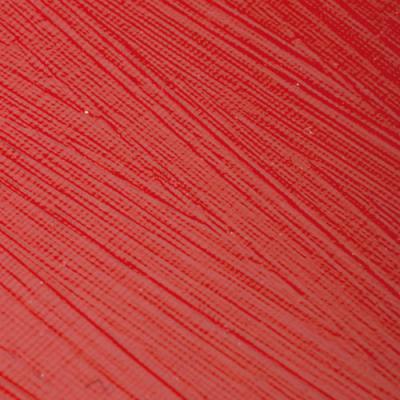 This varnish is therefore particularly beneficial when coming to varnish non-lightfast media, such as digital print or giclée prints for example. 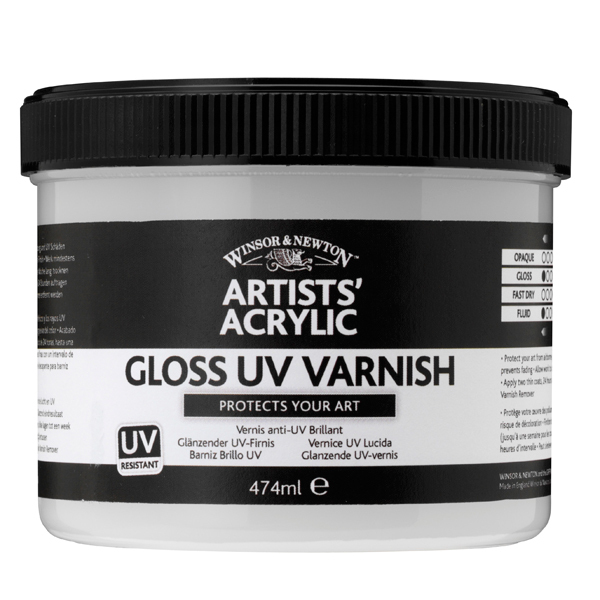 There are three Artists' Acrylic Varnishes available depending on your desired finish, Matt, Gloss and Satin. These varnishes dry to an even finish and can be intermixed to vary the result to achieve any sheen. I have used two different batches of this varnish on paintings signed using Liquitex Professional Acrylic Carbon Black Ink. 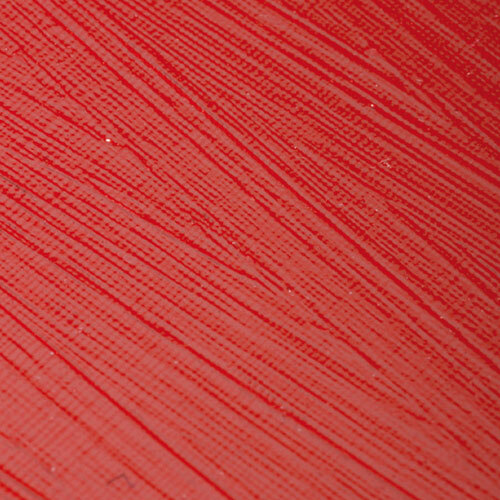 One batch of varnish "dissolved" the acrylic ink signature while an older batch did not. So be very careful when using this varnish with acrylic inks - test first! W&N Technical Department have checked this out and say "Liquitex acrylic ink will smear when the varnish is applied on top because the ink is alkali soluble". It looks like the problem is not with the varnish but with the ink not being compatible with the varnish. Ken Bromley's replies: Acrylic varnishes are thick and quite difficult to apply. The fast drying aspect can cause problems with dragging, especially if you keep going over the same area. Water based or solvent based varnishes are a matter of choice and preference. Acrylic products are generally water based, though there are solvent based acrylics out there, these are usually industrial and spray applied. 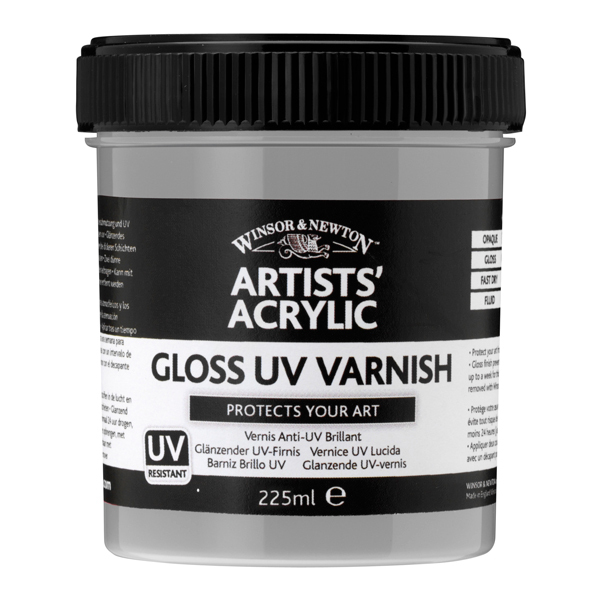 Though a great deal of customers love this range of varnishes, if you are unsure about their use, better to use a solvent based varnish as they are thinner, clear and much easier to apply and can be used over oil or acrylic.